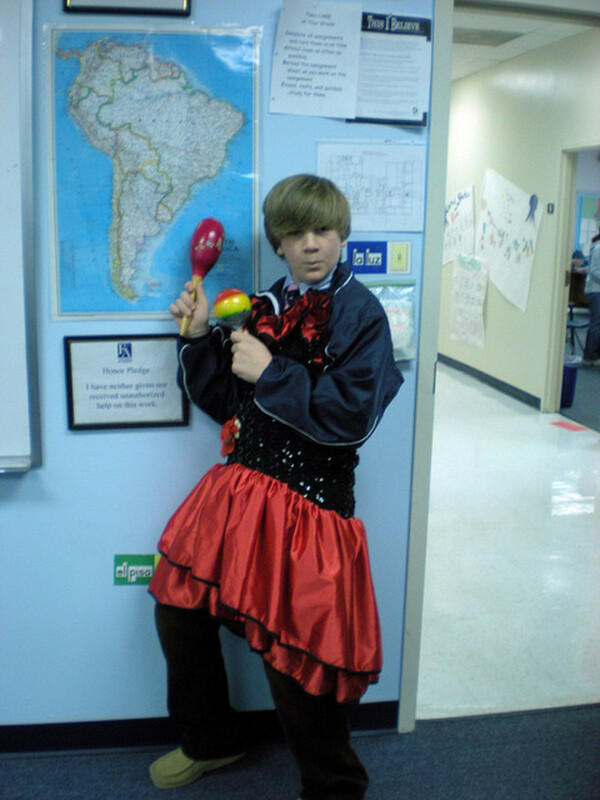 To say that teaching Spanish is a challenging endeavor is a gross understatement. Getting students motivated and engaged in the classroom is an ongoing task for the Spanish teacher. 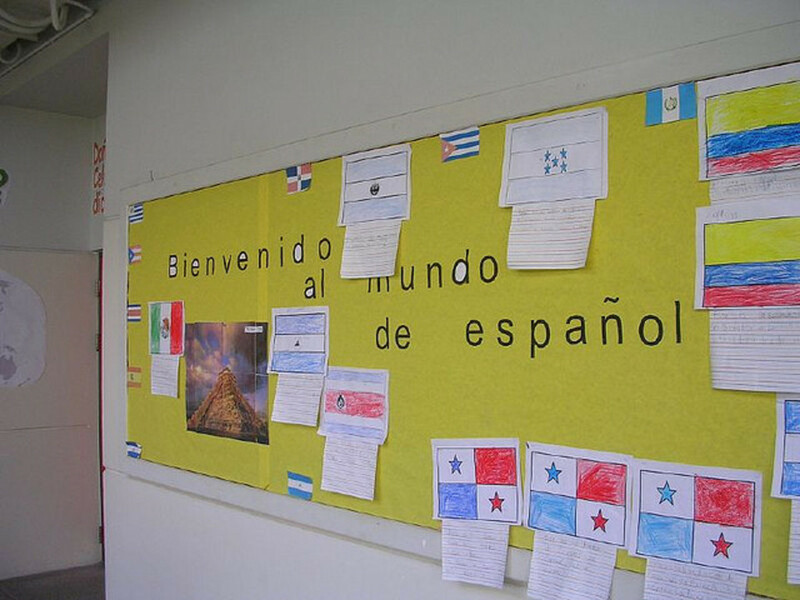 Spanish teachers must continually look for resources to help vary their lesson plans in teaching Spanish in the areas of reading, writing, listening, and, of course, speaking. 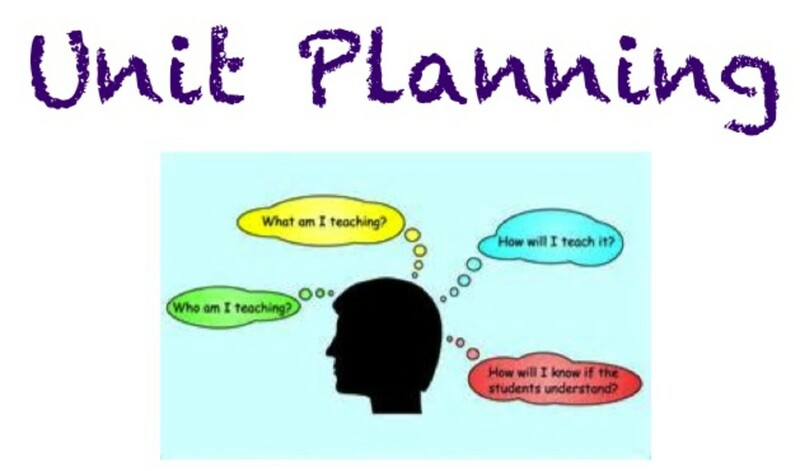 There are online resources for teachers for lesson plans, activities, and games. Teachers can find video and audio resources, too, to enhance the learning experience. In addition to finding resources, teachers also need to connect with other teachers for ideas and support. It is important for them, too, to be able to find special trainings and conferences for their own professional development. After some online research, plus asking other Spanish teachers and pulling from my own experience as a Spanish teacher, the following list seems to be some of the most valuable online resources for Spanish teachers. At Classzone, teachers can click on the textbook they are using and up comes lists of activities that can be completed for each chapter. The text list is expansive, so chances are the textbook of choice will be there. Lessonplanet is another place to find lesson plans, plus worksheets and video presentations.Teachersdiscovery.also provides varied lesson plans. Quia is helpful in that it offers activities and games from real-life teachers. Learning what works from other teachers is an integral part of teaching. StudySpanish has tons of grammar and pronuncation exercises, as well as verb drills. New exercises are continually generated; they are free and printable. This site also has tutorials to aid in learning.The site also gives teachers information about being immersed in the language by studying abroad. Animateinc.net was created by two Spanish teachers. Known as the activity fairies, they share their expertise through a helpful blog, along with educational resources they have created to help teachers motivate students and get them involved. Quizlet is a great site dedicated to creating flashcard sets, a great learning tool for students. Youtube is helpful in teaching Spanish, as there are various videos with different lessons such as greetings and introductions. There are available clips of movies and songs, as well. 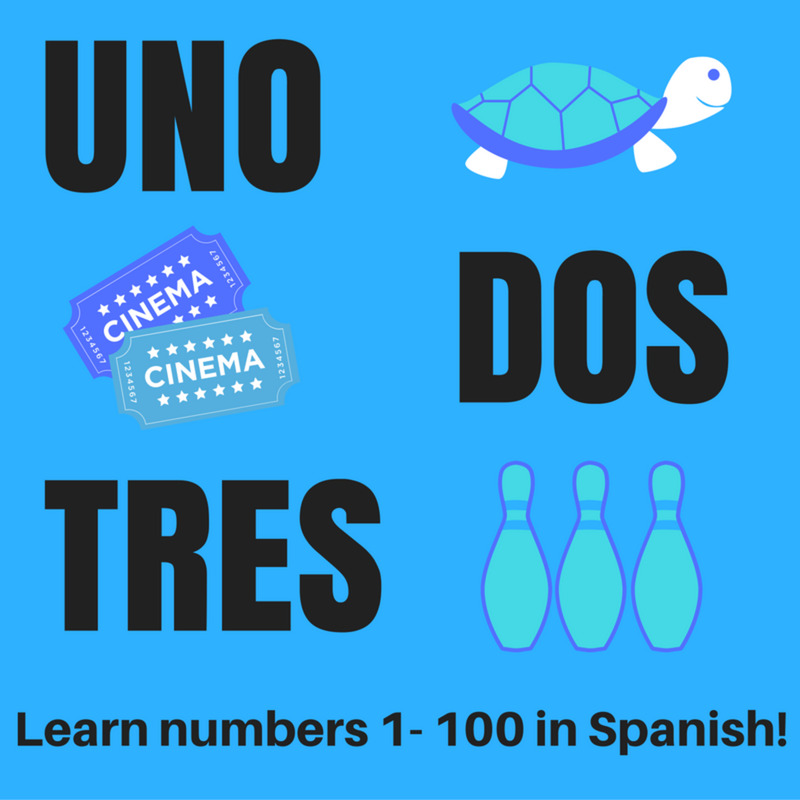 Watching videos in Spanish is an effective method in helping to learn the language. Teachertube is a video site solely for teachers. Besides videos, there are audio and photo resources, as well as documents. On this site, you can sometimes find clips from Spanish soap operas, or "telenovelas." Watching videos gives students a different method of learning the language in class and helps to retain their interest. Sometimes students would rather listen to someone else for a while other than the teacher! Teachers can join the Association of Foreign Language in their own state. They can do an internet search with the title of the association, adding their own state. These types of groups give teachers pertinent information, including upcoming foreign language conferences. The site also encourages advocacy for the importance of learning a foreign language. American Council on the Teaching of Foreign Languages (ACTFL) is a professional site that connects language teachers. It helps teachers to interact and posts upcoming conferences and professional development opportunities. 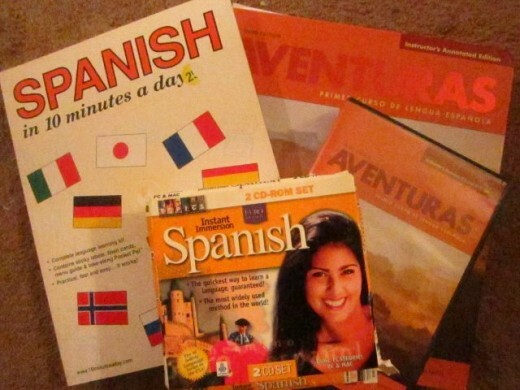 TeachersDiscovery, mentioned earlier for lesson plans, is also a terrific source for supplies for the Spanish classroom. Besides books, this site has software, games, music, Bingo games, and holiday items. That listing is not inclusive, as this site is an amazing resource. There is much, much more.
. . . and the Best Resources for Spanish teachers? After looking over all these sites, I can narrow down my search to a couple of well-rounded websites. One of these sites offers hundreds of tutorials and written exercises that are continually refreshed. The other offers lesson plans and games, and all types of books and classroom supplies. These sites, teachersdiscovery.com and studyspanish.com, respectively, were also recommended by other Spanish teachers as valuable sites. They are my top picks, too. Have other Spanish teacher resources you would like to share? 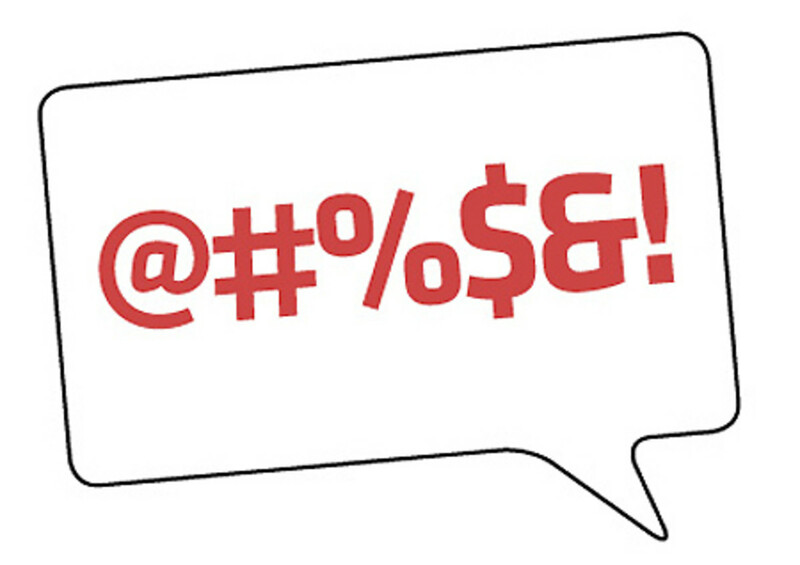 liamhubpages--It can be very difficult to learn a foreign language on one's own. Good luck with it!! teaches--I'm glad you found this and shared it with a teacher who can use it! Awesome. Thanks! Victoria, I just caught this while looking for your daily living hub. I love it. Have shared one of your Spanish lesson hubs on Facebook and shared this one with a teacher who needs the resource advice. That's true, random! I probably should have mentioned that! Great ideas! Many of these sites have resources for other types of teachers as well. Glenn--I didn't know there were so many sites when I was teaching Spanish on a regular basis! I may use some of these sites myself to practice on my own skills! thanks for your input! This is a great compilation of resources for anyone who wants to learn Spanish or improve on their Spanish-speaking ability. I never knew there were so many websites with online exercises and even with games that can help learn Spanish.